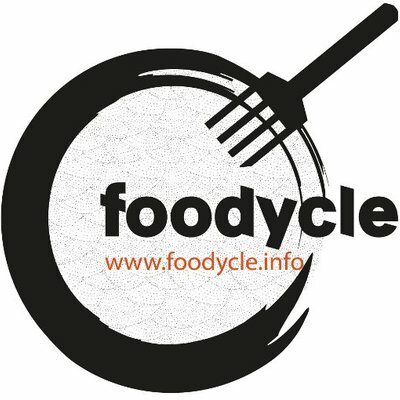 Project : Foodycle : Foodycle, transdiciplinary food festival coming up 12-13.9! 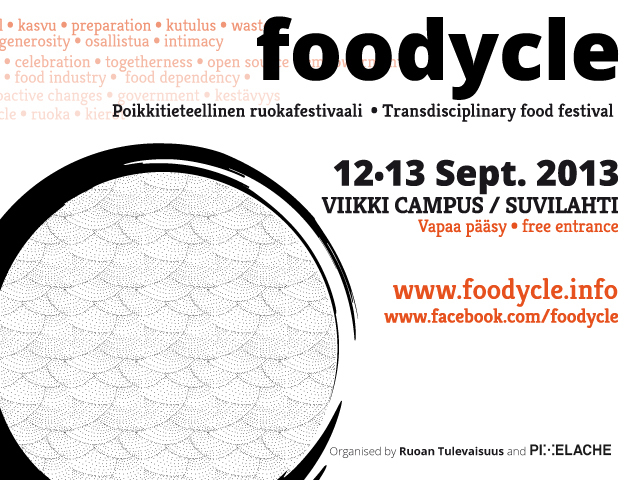 Foodycle is a two-day event organised as a collaboration between Pixelache Helsinki and Ruoan tulevaisuus (Future of Food) and other partners. 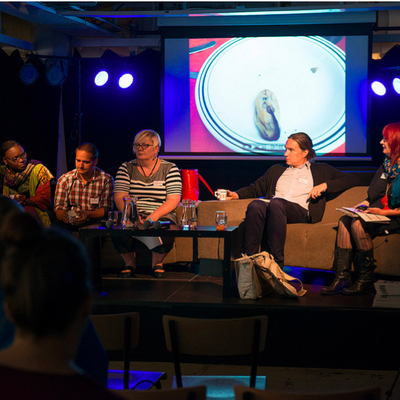 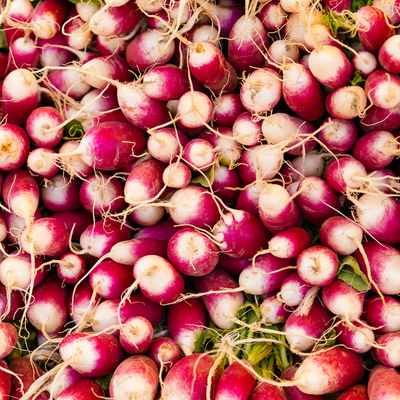 It is a transdisciplinary and participatory food festival that brings together food producers, artists, designers, scientists, grassroots organisations, students, and consumers in general. 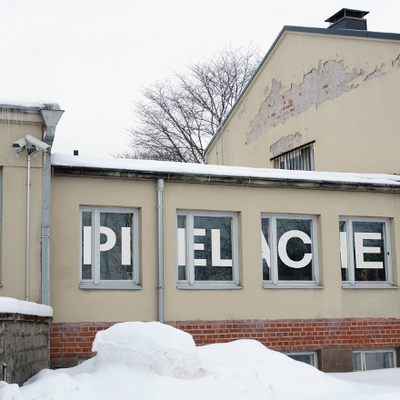 It aims to recover the true meaning of ecosystem thinking–a bridge between art, design and science–and a space for sharing ideas for sustainable food in the current and future Finland. 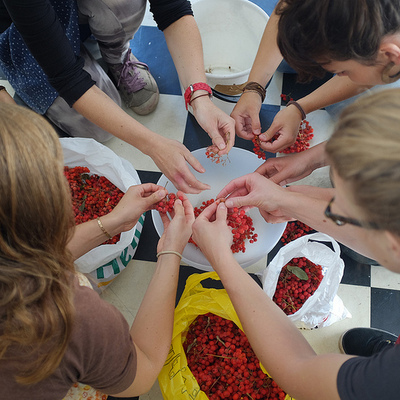 The programme is organised in Viikki (12.9) and Suvilahti (13.9) around various interpretations of the food cycle, combining theory & hands-on workshops, providing both literally and metaphorically ‘food for thought’, as well as tools for participants to contribute to improving our food system. 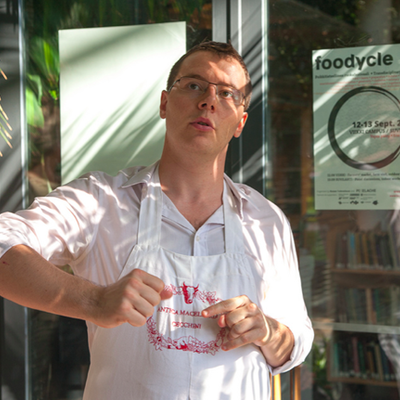 Foodycle is for anyone interested in food issues.